The Diabetic Association Medical College, Faridpur started its journey on the 15th November 2009 and opened its doors to the students in the academic year 2009-2010. The Diabetic Association Medical College, Faridpur is an institution of Faridpur Diabetic Association (FDA) and is run by a Governing Body. It mentionable that Faridpur Diabetic Association is the 2nd member of “International Diabetes Federation�? from Bangladesh since 2009. 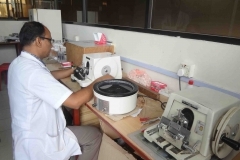 This Medical College is Affiliated with University of Dhaka and Recognized by Bangladesh Medical & Dental Council (BM&DC) and Approved by Ministry of Health and Family Welfare. The College follows the course curriculum of MBBS course as laid down by Dhaka University and Bangladesh Medical and Dental Council. 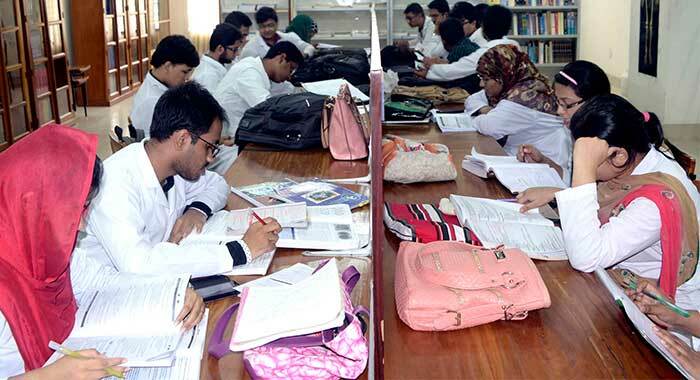 Government of Bangladesh regulates the criteria of admission in 1st year MBBS course and Dhaka University conducts the professional examinations and awards certificates of MBBS degree. The Diabetic Association Medical College Hospital (DAMCH) is attached herewith as the teaching hospital which is a tertiary care Hospital established in the year 1985 and delivering clinical services in almost all departments of medical science. The Diabetic Association Medical College and Hospital is located in a quiet and serene environment in the heart of Faridpur city at Mosjid Bari Sarok, Jheeltuly on 2.21 acres of land and covering an enormous area of about two and half lac square feet floor space with all modern amenities. 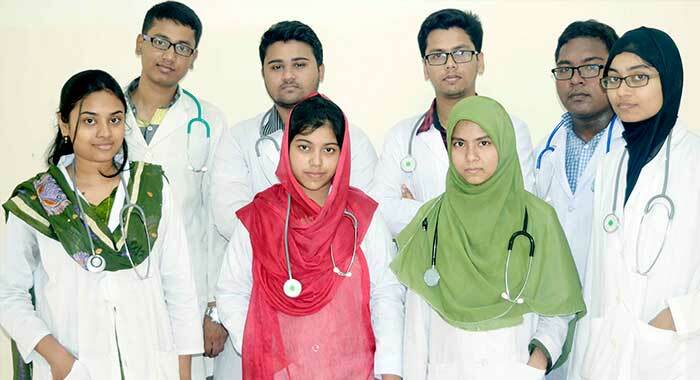 Since its establishment in the year 2009, Diabetic Association Medical College, Faridpur has come a long way in last the years and achieved great reputation amongst the non-government medical colleges in the country. We have adequate qualified teaching staff and modern teaching aids like computers, multimedia and overhead projectors for effective delivery of lectures. This medical college has a full-fledged library with sufficient text and reference books and journals. The library has high speed internet facilities with HINARI access. Our vision is to lead this institution into a Centre of Excellence for medical education, training and service.